It is that time of year again. I look forward to Super Bowl Sunday all year for one reason. The food. Snack food galore. Dips, appetizers, cold beers, and a lazy Sunday on the couch. Here are my top 10 Super Bowl Sunday recipes. What are you making for the Super Bowl? 1. Italian Sub Dip – A NJ delicacy. Italian meats and cheeses tossed in hot pepper spread and oil and vinegar. Just as good as a regular. 2. 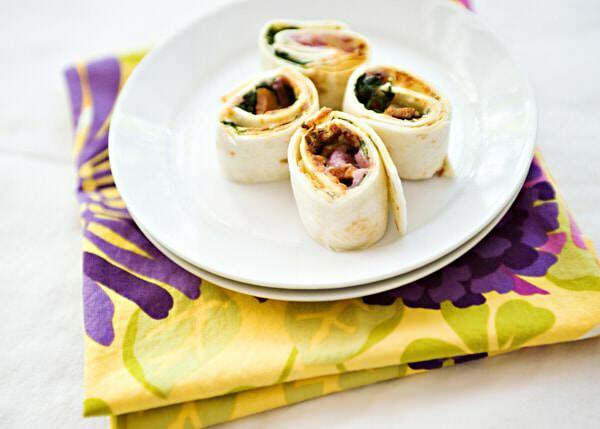 Spinach and Bacon Roll Ups – These make ahead tortilla wraps are the perfect party food. Monterrey Jack cheese, red onions, cilantro, bacon, and spinach rolled into a crispy tortilla. 3. 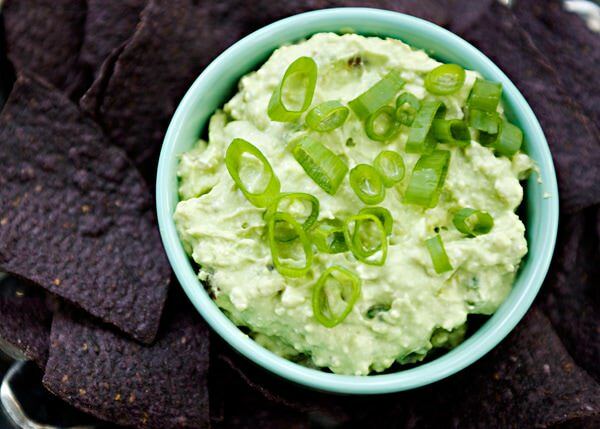 Roquamole – Guacamole and blue cheese sounds weird, but let me tell you, it is amazing. Everyone that eats it asks me for the recipe. This is a must have at any casual get together. 4. 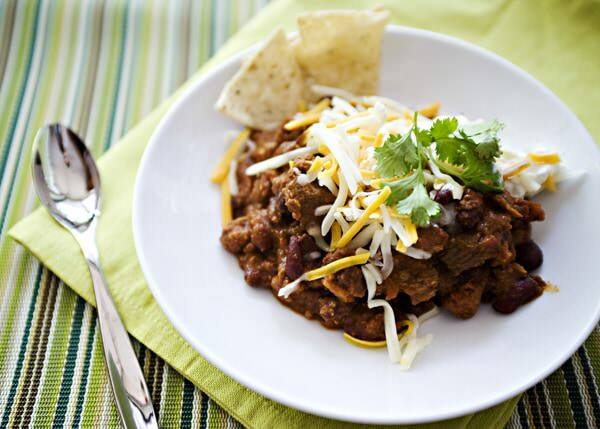 Nigella’s Chocolate Chip Chili – It is not Super Bowl Sunday without a pot of chili on the stove. This chili takes even better if you make it the day before making it, perfect for your Super Bowl Party. 5. Blue Cheese Bacon Dip – This Blue Cheese Bacon Dip is one of my all-time favorites. Bacon, cream cheese, blue cheese, walnuts, and chives baked together in this creamy dip. 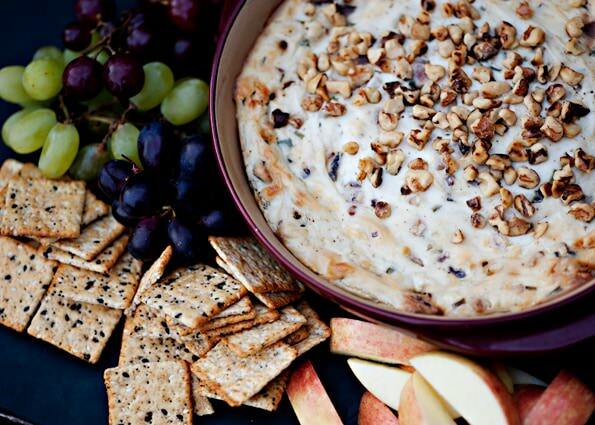 Serve with crackers and apples. I need to stop drooling all over my keyboard. 6. 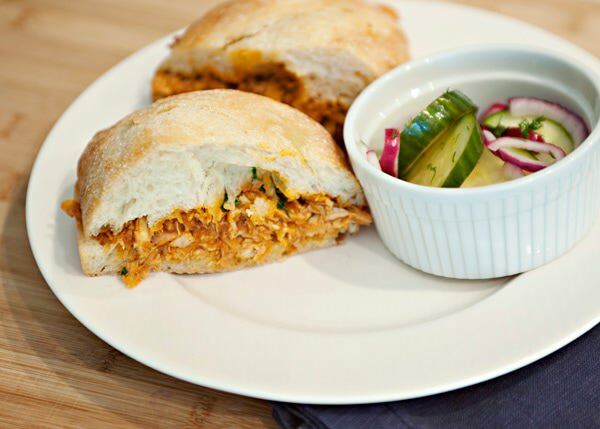 Barbecue Chicken Sandwiches – One of the easiest and most delicious sandwiches you will ever make. Ciabatta rolls toasted with garlic butter and lots of shredded chicken with a tangy and sweet barbecue sauce. 7. 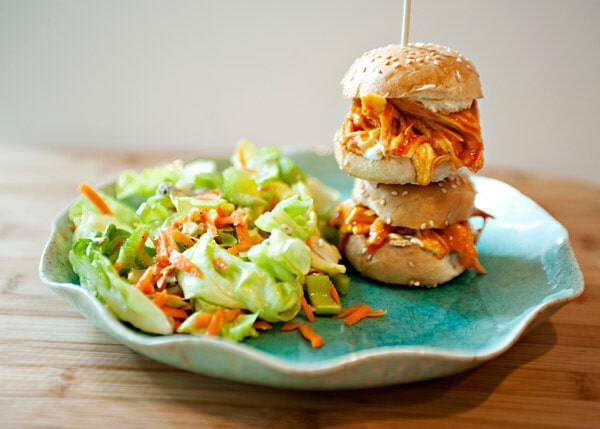 Buffalo Chicken Sliders – You have to have something covered in hot sauce and blue cheese. This slider recipe is just as good as a chicken wing with far less of the mess. 8. 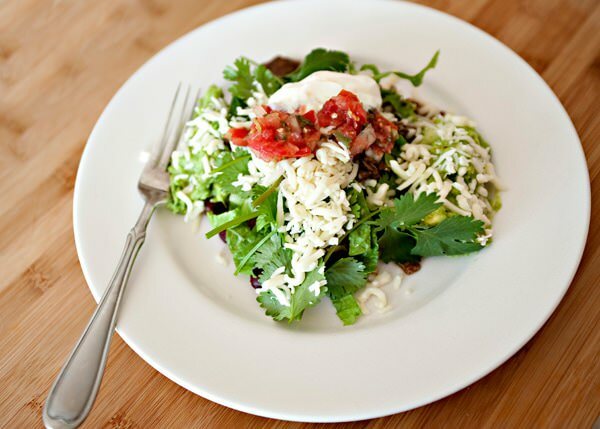 Barbacoa – This slow cooked shredded beef is perfect your football party. You can make it ahead of time and serve it a million different ways. This barbacoa is ridiculous rolled into a burrito. 9. 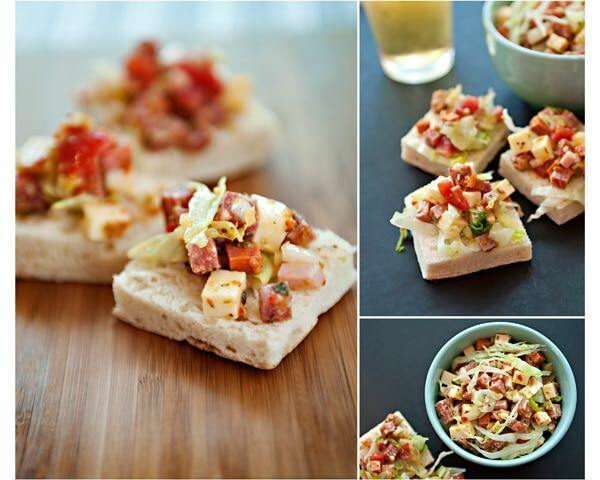 Roast Pork Sandwiches – Brined pork roasted and sliced thin. Served with a horseradish mustard sauce. I have made this a million times. A crowd favorite. 10. Man Log – The ultimate in Super Bowl party grub. 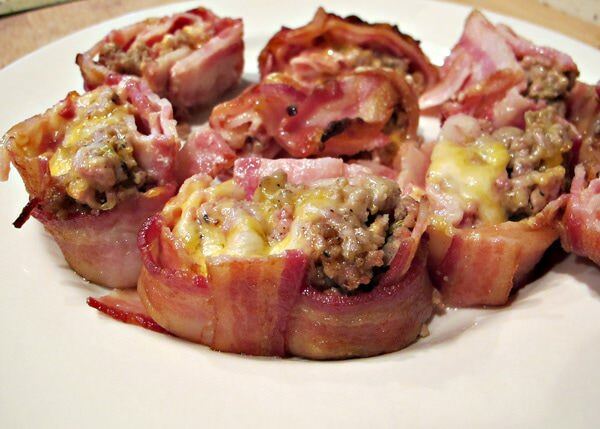 Sausage and cheese wrapped in a bacon blanket. I am not proud to say that this will be the talk of your party. Wow, the Man Log looks AWESOME. And, are you originally from NJ? I’ve lived here my whole life and have never had Italian Sub Dip! Heard of it, but never had it. Looks delicious though! I am from Linwood, which is right near Atlantic City. It is the closest thing that we can get to a sub around these parts. Seriously so delish! My mouth waters every time I look at your site! Can I come over right now?!? I want ALL of this! Looks soo good! Ha ha ha MAN LOG!?!? It looks hideous and amazing all at the same time. Love it! that is about right. Hideous and amazing all rolled into one. thank you? Hope that you like the sandwich. The blue cheese bacon dip was a hit during the playoffs. Thanks for all the great ideas! my pleasure! When will we see you again? 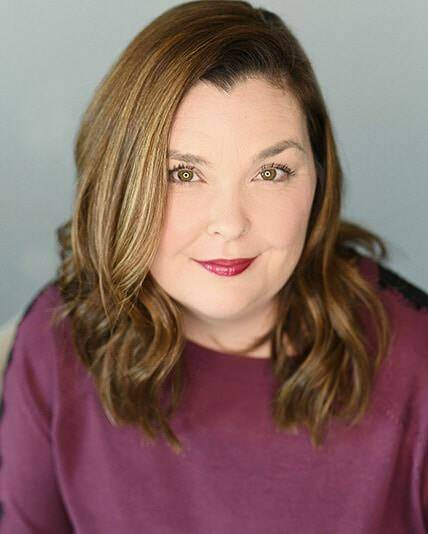 I wanted to see you on the way to Omaha, but I was racing between snow storms. How about we make a date for sometime after you get to Leavenworth? Can’ t wait! Done! Cannot wait to see you and catch up. A man loves a man log for sure. Just be sure to unclog his arteries later. A great round up, thanks! And, seriously, your pictures are AMAZING. Everything looks so delicious! I want to have a superbowl party with lots of these delicious sounding recipes. They are so enticing I may even have to watch the Superbowl! 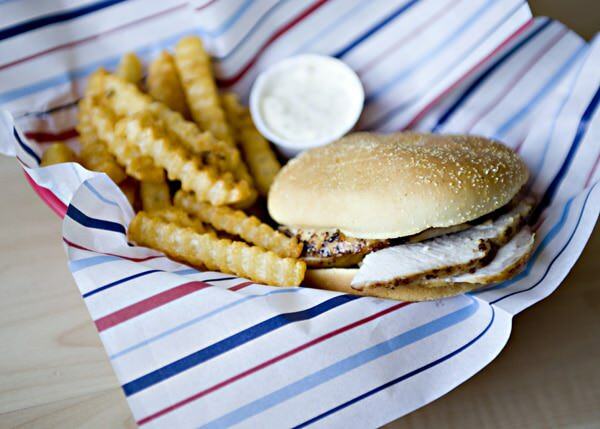 The sub dip and BBQ chicken sandwich, plus the blue cheese guacamole sound fantastic. I can’t decide what I have to try first, all of these dishes look amazing. You have such beautiful photos! Bree, that Italian Sub Dip is THE BOMB! We liked it so much, I took it step further, and used all the ingredients in a Muffaletta Sandwich (capicola, mortadella, salami, pepperoni, ham, Swiss cheese and provolone), mixed it with some olive salad spread like they use on the sandwich, and made NEW ORLEANS MUFFALETTA DIP for Mardi Gras. Crazy good! 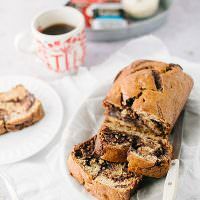 Thanks for the idea… your blog is delicious, gal.